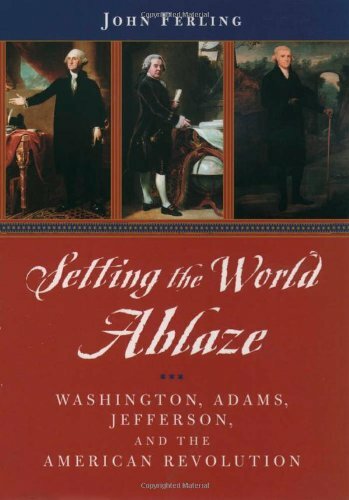 Setting the World Ablaze is the story of the three men who, perhaps more than any others, helped bring the United States into being: George Washington, John Adams, and Thomas Jefferson. Weaving their three life stories into one narrative, John E. Ferling delivers a genuine and intimate illustration of them and, in doing so, gives us a new understanding of the passion and uncertainty of the struggle to form a new nation. 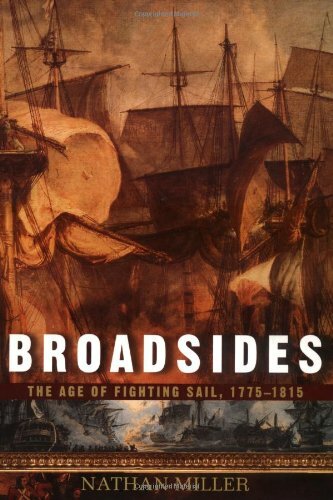 In the late 18th century, it was widely thought that to be a sailor was little better than to be a slave. "No man will be a sailor," wrote Samuel Johnson, "who has contrivance enough to get himself into jail. A man in jail has more room, better food, and commonly better company."